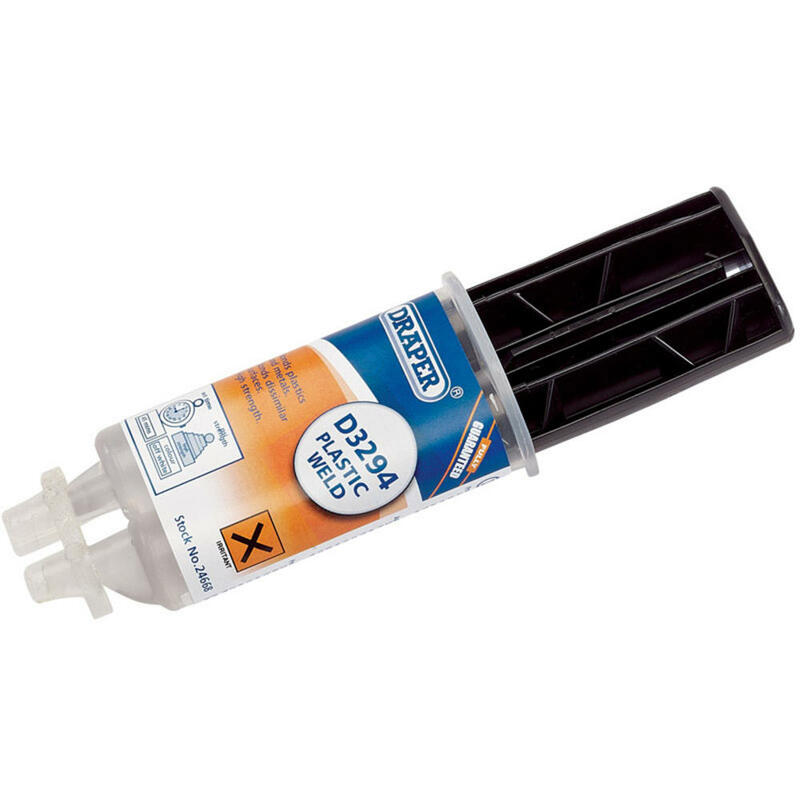 A toughened structural adhesive formulated for bonding differing substrates as well as unprepared metals, ceramics, wood, concrete and standard thermoset plastics. The final adhesive bond is designed to be load bearing and resistant to weathering, humidity and temperature variations. Display packed.